For many years I’d been told that I have the ability to connect to the spirit world and bring messages back for people who need them. I’d always denied this, but in the last few year I’ve had a number of experiences that finally made me decide to at least explore the possibility. One of the things that influenced this decision was accepting that when we look past the physical world there is a place where all there is to know resides, all that was, all that is and all that will be. 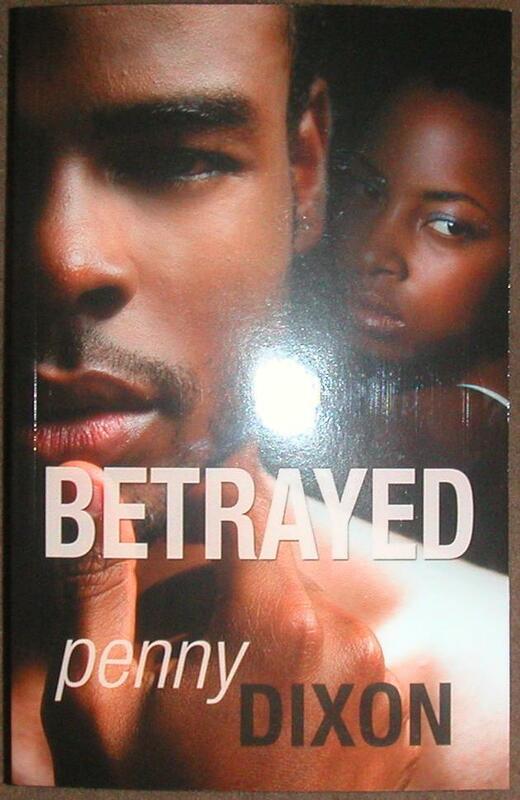 Another was the experience of writing Betrayed, my second novel. There were times I realised I had fallen asleep at the keyboard but somehow still continued typing. The following day I’d read things I didn’t consciously remember thinking or writing. In fact, some of my favourite passages in the book were ones I don’t remember writing. What was even more surprising was that a month after completing the first draft of the book I met someone who turned out to be so like the main male character that I had to tell him that if he ever read the book to remember that I wrote it before meeting him. While writing Never On Sunday, my third novel, I felt a very strong connection with the characters. It felt as though I knew them personally and that I was merely the conduit for telling their stories. Often they took me down avenues that I would not ever have consciously thought to go, and the stories were as much a discovery for me as it would be to another reader. Before I began planning Love is Not a Reward, (LINAR) the book I’m currently working on, animals began to feature strongly in my life. I was not particularly attracted to or interested in animals but they began to show up frequently. Cats in particular seemed to be hunting me out, showed up at one of my readings and tried to sit on me, later a spirit one showed up in my Reiki treatment, sat on my knee and wouldn’t budge. I had an EFT session to help me with my fear of dogs which seemed to clear the way for other messages from animals in the Enchanted Forest website and, when my friend recommended buying a pack of Power Animal cards I began to engage with the process more. The butterfly was a regular visitor on both the website and in the cards. It was a couple of weeks later when I went to my first development meeting that I realised that the animals were not just a signal for me to begin my shamanic journey, but that I should also be writing about them – for children. I almost laughed out loud, because I had no desire to write about animals or for children. I decided not to dismiss it though, but to place it firmly on the back burner and focus on the parenting book I had to write (LINAR). I nearly fell over when it became evident that there was a crucial role for a butterfly in this book. It was only then I made the connection that the book was not being writer for children but that its purpose was to help make life better for them by helping their parents that I really understood the significance of the animals. (Unless of course you count children who are also parents). I made the decision toward the end of 2012 to let go of my fear and to begin to develop my psychic and spiritual gifts. The following blogs are a journey through my development, and to see if there is a link between my psychic development and my writing. Hence the title of the blog Writing Creatively With Spirit. I’ll try to be as honest as possible about my journey. I will be attending psychic/spiritual development circles and events and practicing meditations at home. I am clearly intending to work only in the light and to use whatever develops in service to the light. I feel a novice both on this and on my writing journey. I’m looking for fellow travellers in both fields. If any of this resonates with you, if you’d like to join me, please let me know. Interact with me, share your stuff. I’m a novice at this, any information you have that you think may help me, please, please, let me know.